This proposal covers all parts of Nigeria. It is targeted to engineering, science and business students interested in learning Apps development and/or embedded systems. It is from Fasmicro – the leader in development and training in Apps and microelectronics in Nigeria. Bearing in mind that technology advances every day, mobile computing is not left out. It is pertinent that graduates from your department are conversant with and able to fit into the mobile computing world. There are two modules on offer – Android and Embedded system/microcontroller. 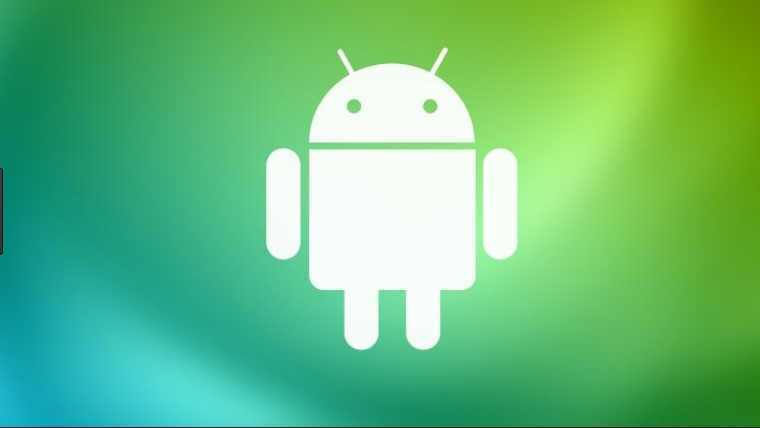 Android training: this training offers your students the opportunity of learning how to program android operating system, design and implement apps. (Applications) for the android operating system and run these apps on OVIM tablet pc. All our trainings are practical based. We provide free Android simulator and emulator that we use for Android training; we provide the PIC development boards, IDE and PICKIT2 programmer that we use for the embedded system/Microcontroller module. Trainees may take notes as all training materials are soft copies. Each module is a one week program. We use 3 hours a day for 5 days to deliver a practical intensive course. Considering that we place no limitation on the number of students who may want to acquire know-how of these technologies, *FASMICRO sends her staff to the venue provided by the Department. Bearing in mind that students have other lectures to attend, each of the training lasts only 3 hours a day. The training can also be adapted to fit any conditions your organization wants. In as much it will not affect the quality of our services. *This is applicable if we will come to the school to conduct the training. We will do a one day free seminar on the relevance and importance of Android and microcontroller/embedded system development for the student body i.e SEEES or NCSS (electrical engineering, computer science, etc). Your students will acquire the most current knowledge on android and embedded system/ microcontroller device development. This will in turn make the students to be more aware and able to design and develop software and devices using these technologies and hence they will be more marketable when they leave school. The Department gets 1 (one) OVIM tablet pc if up to 100 students come for the training. It may be in the lab for further use by the students. The price is set considering the limited resources of students. Each student pays N6, 000.00 (Six Thousand Naira) only per module. A student that pays for both modules gets 10% discount i.e he pays N10,800.00 (Ten Thousand Eight Hundred Naira) only. You can also visit our office and make payment. Please after bank deposit/payment, send your name and photocopy of bank teller to Fasmicro office on #124A Okigwe Road, Owerri or our Lagos office in Allen Avenue Ikeja. Knowledge is the tool that gives a man competitive edge over his colleagues. In the field of computers/ communication Engineering, keeping up with advances in hardware and software gives the competitive edge. FASMICRO offers that competitive edge. Knowledge of Android and embedded system/microcontroller is indispensable in mobile computing software and hardware. FASMICRO offers your students an opportunity to become very knowledgeable and able to offer solutions using these technologies. Acquiring know-how of these technologies helps to bridge the technology gap and makes those who have it more marketable.